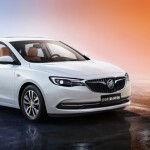 The 2018 Buick Excelle family is expected to consist of the 2018 Buick Excelle Sedan, which is all-new for 2018, as well as the Buick Excelle GT sedan and Excelle GX wagon, which carry over from the prior year. 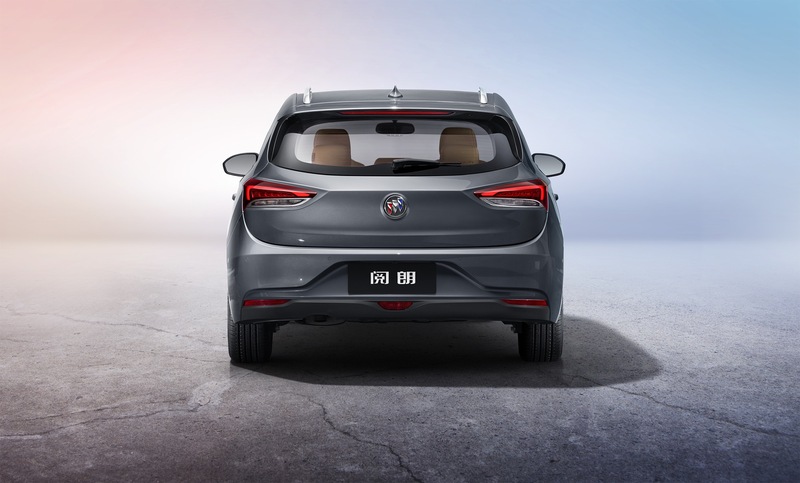 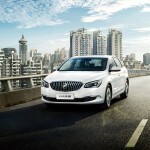 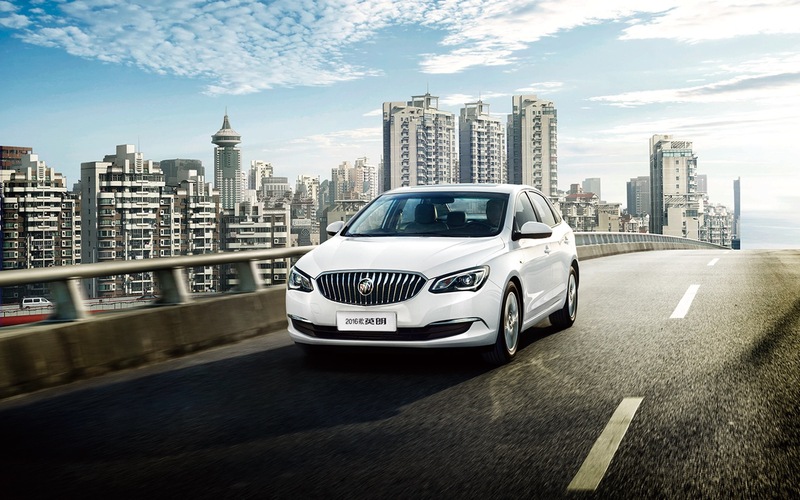 On May 9th 2018, Buick China announced that it will re-introduce the Buick Excelle sedan, a nemeplate that has been among the most popular family sedans in China. 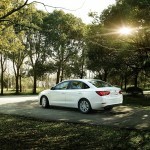 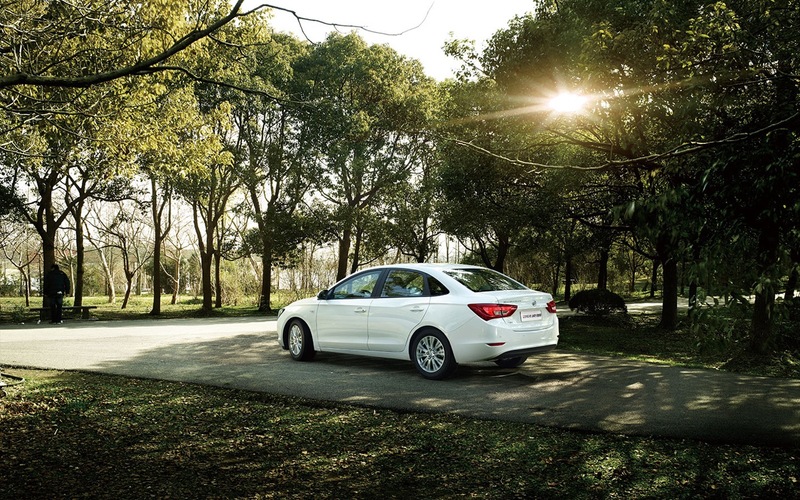 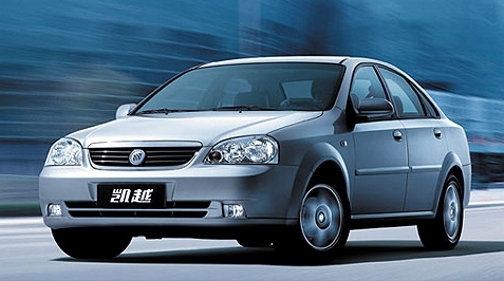 In fact, nearly 2.7 million units of the Excelle sedan were sold since the model was first introduced in late 2003. 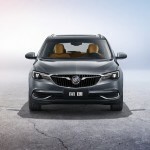 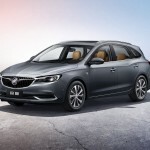 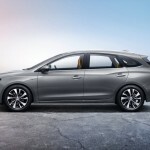 The re-introduction comes after Buick discontinued the Excelle sedan in August 2016, a move that has resulted in some confusion, since some were led to believe that the entire Excelle range was being discontinued. This was not the case, since only the original Excelle Sedan, which was introduced in 2003, remained in production for 13 years and traced its roots back to the Daewoo Lacetti, was being discontinued. Following the discontinuation of the original Buick Excelle sedan, the Excelle range would go on to consist of the Excelle GT sedan and Excelle GX wagon. 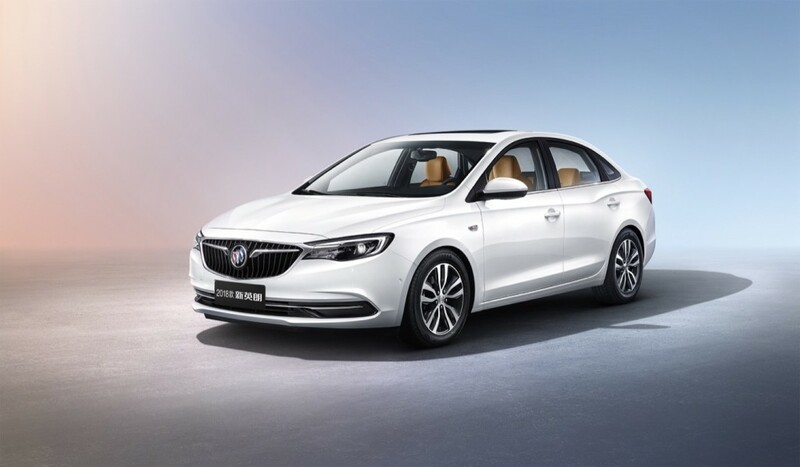 The new 2018 Buick Excelle sedan is new from the ground up. 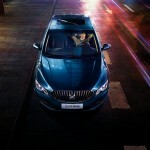 It adopts Buick’s latest design language, giving it a modern and dynamic exterior that will appeal to younger customers. 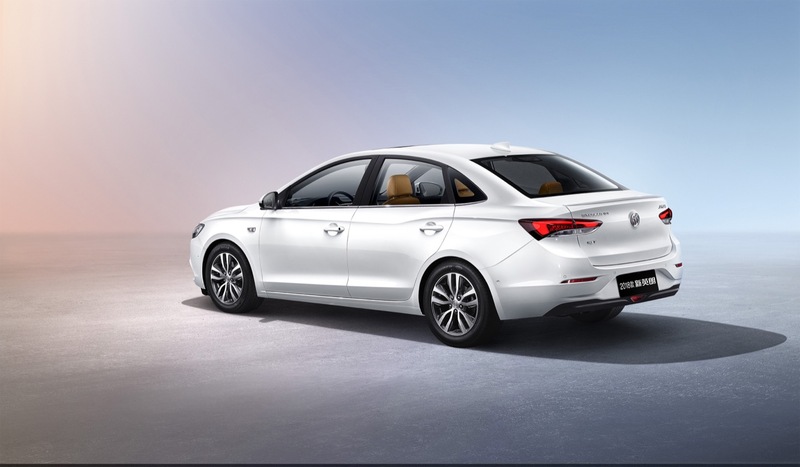 Its 2,611-mm wheelbase is 11 mm longer than that of its predecessor, which enables the vehicle to attain a higher and wider body, along with a more spacious and comfortable interior. 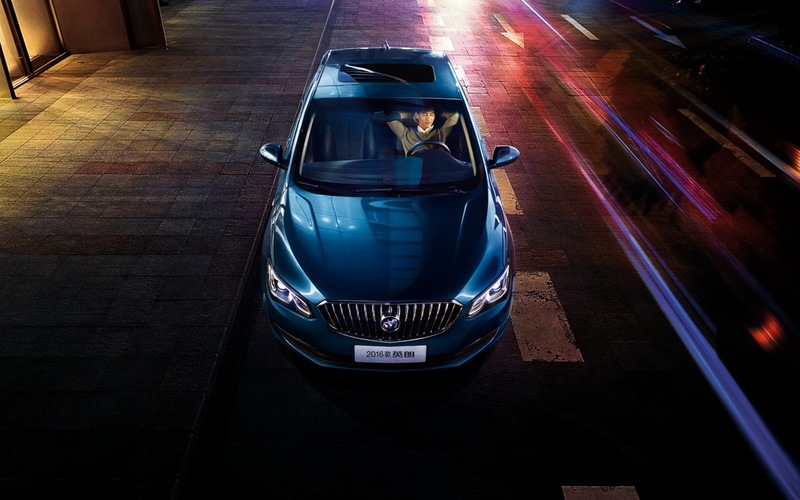 In addition, the new-generation Excelle incorporates many new technologies and technical standards for connectivity, driving control, fuel consumption and safety. 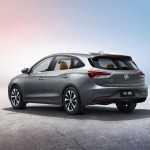 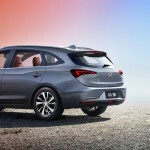 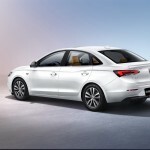 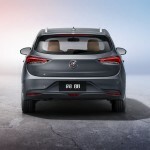 GM Authority asked GM China representatives whether the new Excelle sedan is based on the GM-PATAC K platform used by the Excelle GT sedan and Excelle GX wagon, and was told by official representatives that the new Excelle Sedan model uses “an all new global platform”, without providing the name. 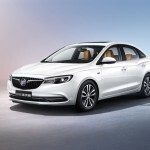 Since then, GM Authority’s sources have confirmed that the new Buick Excelle Sedan rides on the new GM GEM platform that was developed specifically for small vehicles sold in emerging markets. 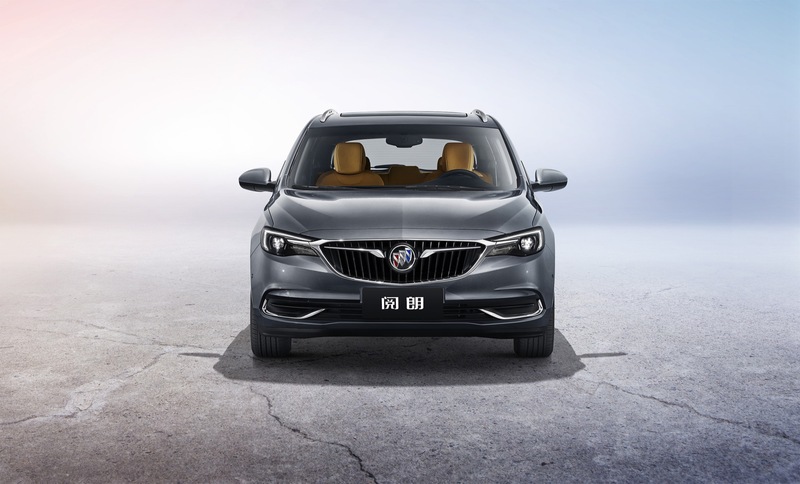 We believe that the 2018 Buick Excelle family will also include the Excelle GT sedan, which is based on the GM-PATAC K platform and is therefore not mechanically related to the new Excelle sedan. 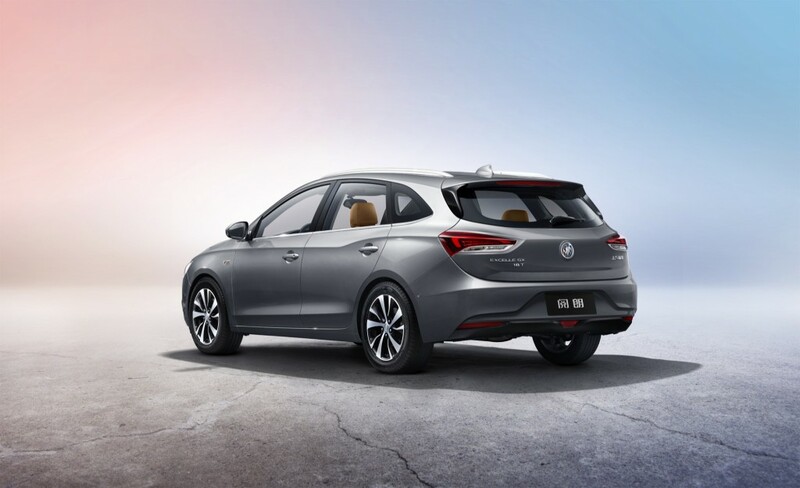 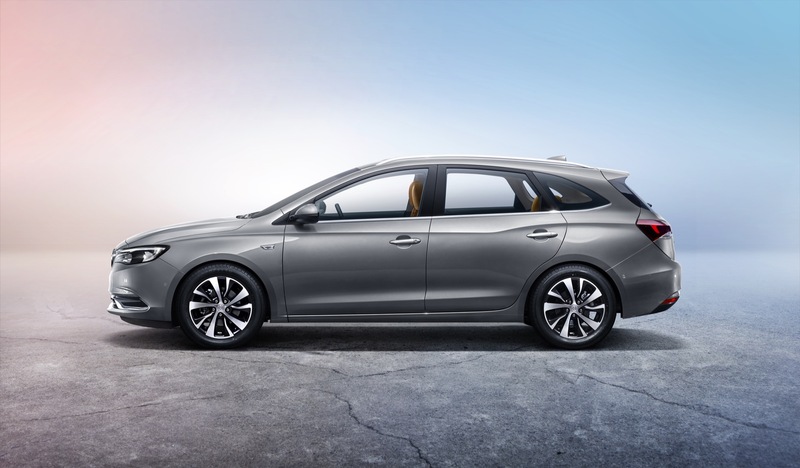 The Excelle GT will likely occupy a higher price point and offer more premium features than the new Excelle sedan. 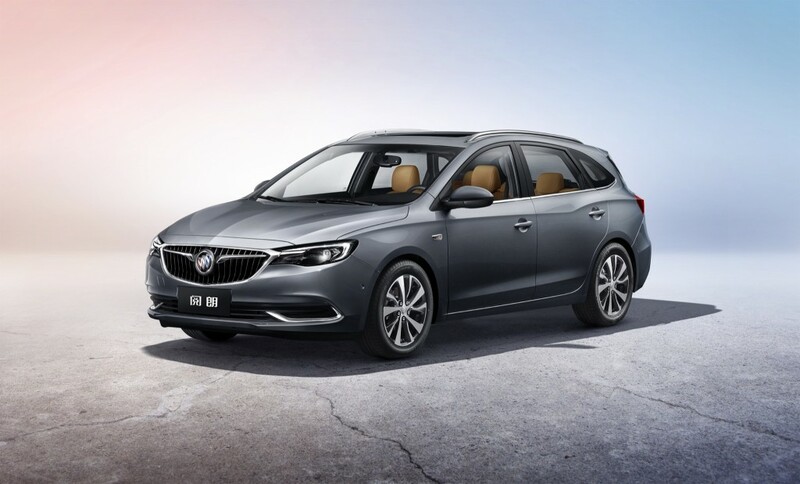 We believe that the 2018 Buick Excelle family will also include the Excelle GX wagon, which is based on the GM-PATAC K platform and is therefore not mechanically related to the new Excelle sedan.